From an Intimate Meal to a Very Big Deal, We Cater One Way – Gourmet! We’re located in Edgerton, Kansas, and we serve Johnson, Miami, Franklin, Wyandotte and Douglas counties. We cater our services to you. 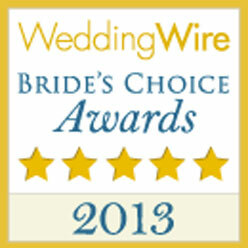 Our extra attention to detail, dedicated staff and unique talents in the kitchen have made us one of the top-rated wedding caterers in the Edgerton, KS area for the past six years. Whether you need a five-star plated meal for your wedding reception or some nice boxed lunches for a corporate event, Terrace Catering has you covered with delightful food and unparalleled customer service. Call 913-488-0435 ASAP to order catering for your next event. Our team opened for business in 2005 in Edgerton, Kansas. We cook top-of-the-line gourmet food in our 900-square-foot kitchen. 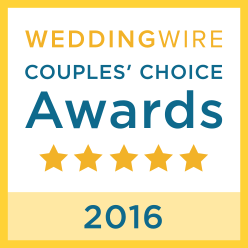 We’re the exclusive caterers for the Overland Park Ballroom & Social Club in Overland Park, KS, and we’re a top-rated catering company on Wedding Wire. When you’re planning a wedding, corporate event or other party in Edgerton, KS or anywhere else in the Kansas City area, you know who to call. Since we’re such a small company, we’re very flexible with our clients. If you have allergies, don’t like certain ingredients or need to combine a few different catering packages, we’ve got you covered. Reach out to us now to learn more about your new favorite event caterers. Copyright © 2019 Terrace Catering, all rights reserved.